Some jobs are just a little more technical than others and these can be a real challenge. 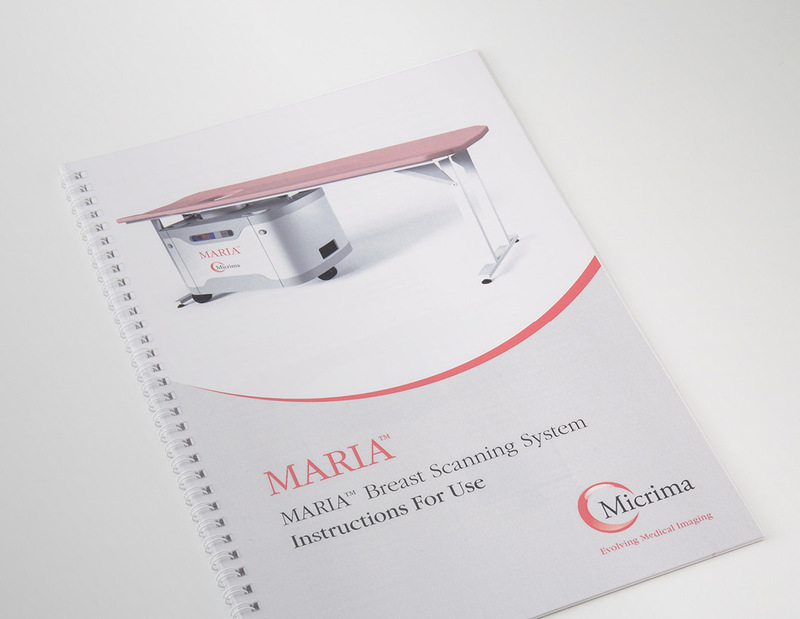 Micrima provide Medical scanning equipment and needed to update their Instructions Manual. Any new advances in medical equipment need very clear instructions for use, especially in the case of a scanner where the variables of the patient need to be taken into account by the end user. design146’s job is to get all of the essential instructions for use laid out clearly with at a glance diagrams to help the user be as accurate as possible. 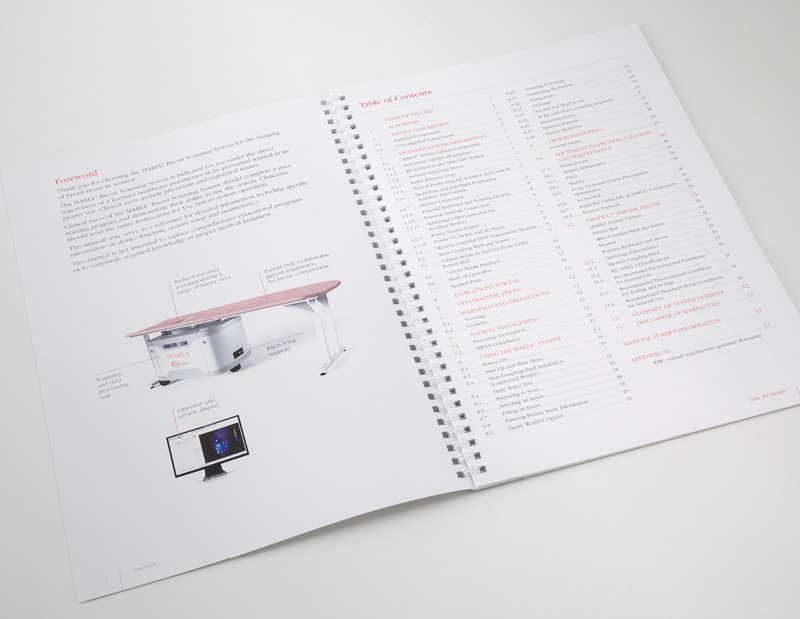 Very detailed instructions generate a lot of copy combined with extensive imagery of screen visuals and tables of variables. 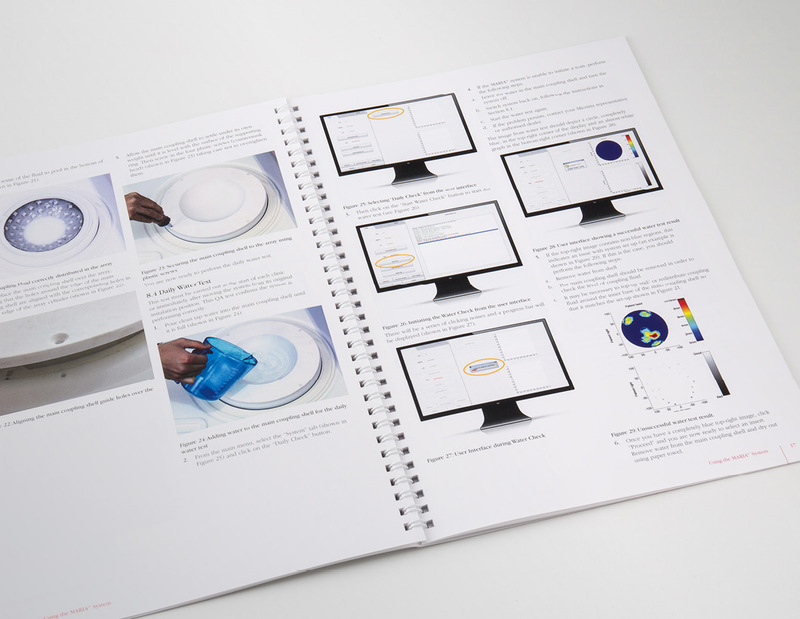 We had to design the manual so each stage of instructions was a clear as possible without the amount of data appearing off-putting to the user! The end results may not win any beauty competitions but hopefully with help with Micrima’s aim to save lives through more accurate diagnoses.